Viator welcomes Athens Photo Tour in Greece! 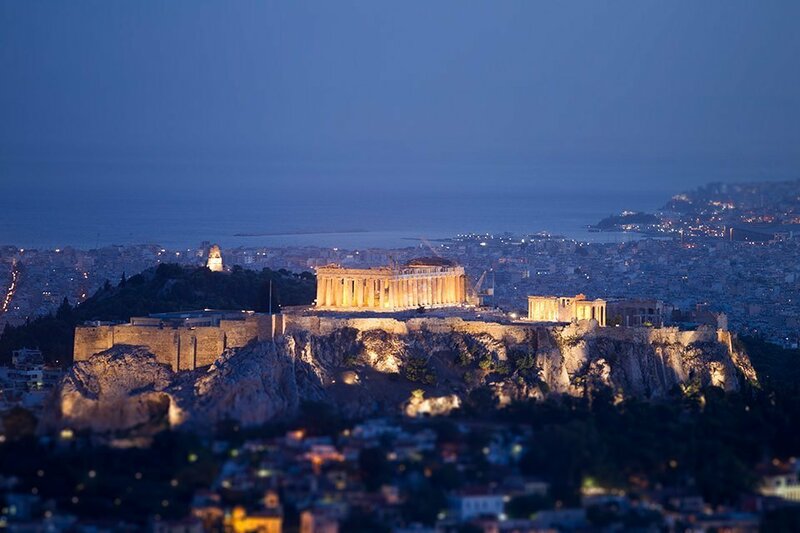 This is why, we are so happy to announce that Viator has chosen to feature our photography tours in Athens, Greece! You can find our daily Athens Photo tours and our newest Full Day Athens Photo Tour, at Viator’s website, where you can benefit from shopping one stop tours should you decide to visit Athens, Greece. We pride to offer the best advise on your photography skills, on our daily walking tours, and make your full day exceptional, lifetime experience should you decide to book with us.